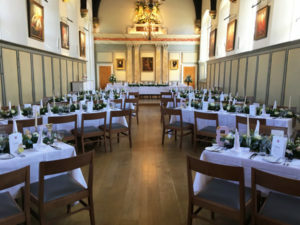 With speakers from across the whole spectrum of platelet science, lots of opportunities to present your ground-breaking work, first-class facilities, and dining in the 15th century hall. Join us. 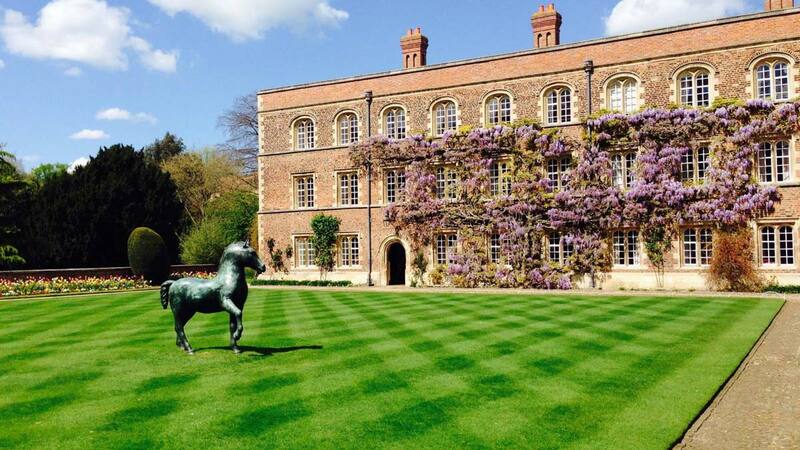 The venue is West Court in the historic setting of Jesus College, which is a memorable location with modern facilities. Our Dinner will be in the Main Hall and Upper Hall. With tall windows, high vaulted ceilings with chandeliers it is an exceptional venue. Full travel and directions information can be accessed from the link below and will help you to find the College. Jesus College is about 2 miles (3.2 km) from the railway station. Abstracts will be selected for oral presentations based on the quality of the science described, and to ensure broad representation of topics and institutions.